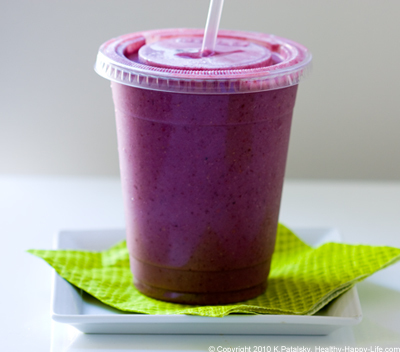 Juices, Smoothies and Sips: NYC Vegan Dining Series. I like to consider myself a juice and smoothie expert. Afterall, my first high school job was at Jamba Juice in Santa Cruz Cali, and I've been obsessed with crafting creative yummy at-home sips since I, long ago, begged my mom for my very first "entry-level" blender. 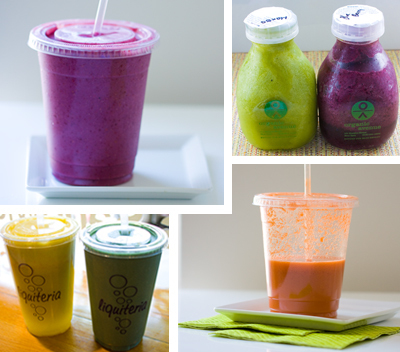 When I'm not juicing at home - I like to have a few go-to spots around NYC for a healthy scrumptious sip. 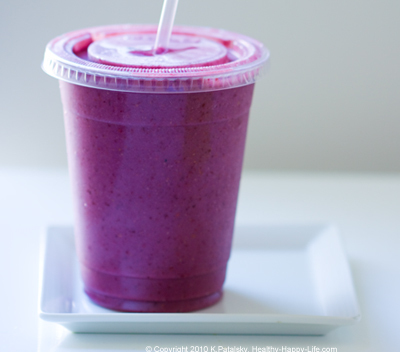 ...You can also peruse my Smoothies, Juices and Bevies Recipes Here.